One of the things that is great about the iPhone is that you are able to listen to your music absolutely anywhere you are as there is the built in iPod. Of course, although Apple has recently launched their iCloud service, the storage on the iPhone will only hold a certain amount of music and this is where Spotify comes in. 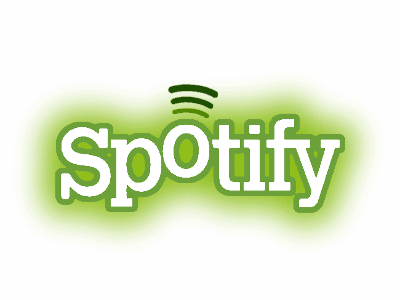 Spotify allows you to stream music free of charge to your personal computer and to your phone for a very low cost per month. Now, Spotify, which is constantly expanding itself, has launched the API for iPhone and iPad developers to allow them to integrate the service within their apps. This could be a very exciting new development for iOS developers as it will introduce a whole new world of possibilities when it comes to music on the devices. Developers will be able to allow customers to listen to music within their apps and will be able to create amazing new ideas with the API. Of course, this Spotify integration will only be available to premium users of the Spotify service, even when integrated within an app so this is yet another reason to get caught up with the Spotify monthly charge. If you want to get involved with the Spotify API, you can visit the Spotify website to find out how to start integrating the API within your apps.